Michael Pina "Spurs, Heat, Bulls and Boylen"
SPECIAL "Spurs, Heat, Bulls and Boylen" Michael Pina from Vice Sports to talk about the at-times woeful Spurs, plus weigh in on Miami's lack of options and the disastrous week for the Chicago Bulls. 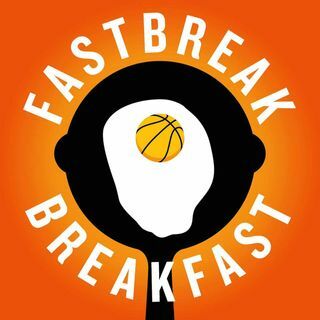 Get Fastbreak Breakfast t-shirts and gifts delivered for Christmas by ordering this week at Teepublic.com/user/FastbreakBreakfast. Everything is currently 30% off! Use code FASTBREAKBREAK at SeatGeek.com for $20 off your first purchase.